AspenTech provides powerful Advanced Process Control software that models, simulates, and predicts the effects of process manipulations to smooth process changes, reducing asset wear and energy consumption. Cochran Marine manufactures a globally deployable ship-to-shore substation that allows ships to connect to local power instead of operating their diesel generators when in port. The design utilizes OrionLX and Bitronics equipment. Control Station produces patent-pending PID modeling and tuning software that provides Loop Optimization for the D/3® Distributed Control System. GE Intelligent Platforms designs form the basis for 8000 Series I/O modules and interface panels. 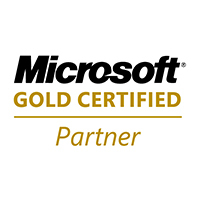 NovaTech is a Microsoft® Gold Certified Partner, granting us development tools, assistance, problem resolution, and a first look at all the latest releases. The OSIsoft PI System is an enterprise historian and real-time infrastructure platform that integrates with the D/3 DCS to deliver process information to the enterprise. 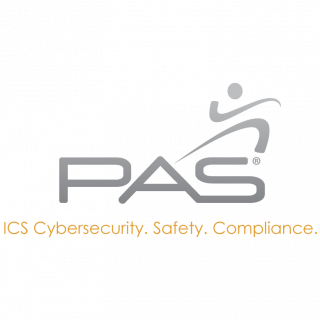 PAS is the leading provider of software solutions for ICS cyber security, process safety, and asset reliability to the energy, process, and power industries worldwide. PAS solutions include industrial control system cyber security, automation asset management, IPL assurance, alarm management, high-performance HMI™, boundary management, and control loop performance optimization. PAS solutions are installed in over 1,100 facilities worldwide in more than 70 countries. For more information, visit www.pas.com. Connect with PAS on Twitter @PASGlobal or LinkedIn. The SL GMS engine allows the TotalVision® Process HMI to provide real-time graphic interface to high performance process control applications. Softstuf specializes in the design of advanced analysis systems for measuring performance of large electrical power systems during fault and disturbance conditions. Softstuf is the developer of Wavewin® Bitronics software. Tripwire software delivers risk visibility, business context and security business intelligence. Their solutions protect sensitive data and assets from breaches, vulnerabilities, and threats. Tripwire software is part of our NERC CIP Password, Configuration and Remote Access Management Solution. Winsted creates attractive, ergonomic control room furniture that works with operators to improve efficiency and increase productivity.